Gangplank Slipholders Association (GPSA): Station 4 Opens Tonight at 5PM! 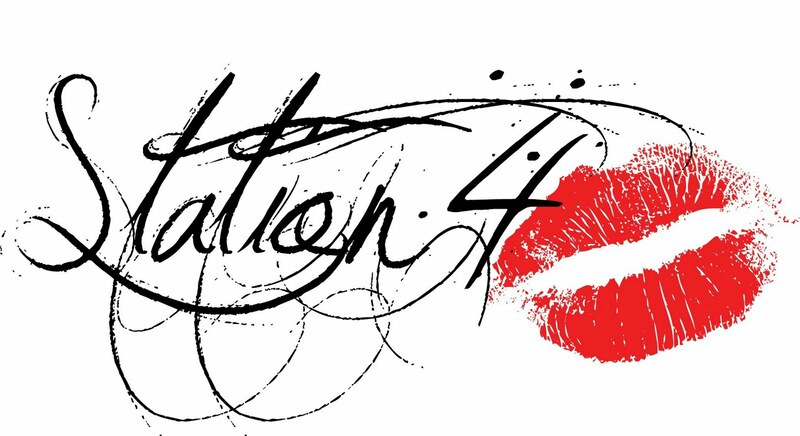 Station 4 Opens Tonight at 5PM! Station 4 opens tonight at 5PM. Be sure to check out the new restaurant that everyone in SWDC has been talking about! In addition to incredible food, 20% of all proceeds from that night will go to the SW Playgroud Project. If you're curious to learn more, visit the Station 4 Facebook Page throughout the day. An official menu is now available! You can also check out photos of the restaurant. If you want to help build enthusiasm for tonight's event on Twitter, be sure to use the hashtag #Station4DC (we've updated our Twitter widget to follow this hashtag today). Some alternative hashtags I thought might be fun to also use include: #droolingoverduckfatfries #deliriousforduckfatfries #willtweetforduckfatfries #deliciousnessinswdc #crazyforchesapeakecrab #salivatingoverStation4DC . Got any additional ideas? Let us know in the comments field! You can also check in on FourSquare when you visit and try to oust the current mayor, Kevin B. Don't worry, he only has Four check-ins! Hope to see you @Station4DC soon! If you have any photos from today's opening you'd like us to post, please send us an email. We'll upload them to our Facebook Page.